The Elder Scrolls Online: Take an arrow to the knee, with friends! It has happened. Soon, no longer will you have have to face hordes of skeletons and ice trolls alone, unless you have such poor social skills to not make friends among thousands of people who will never meet you in real life. 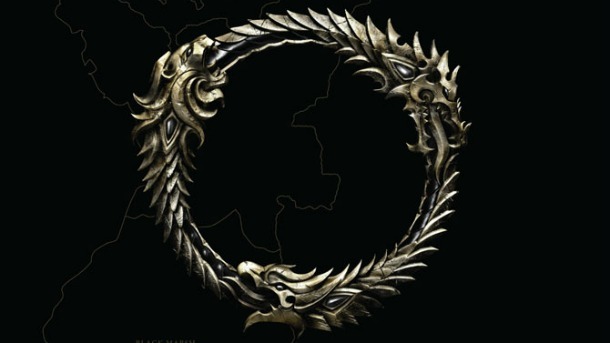 Game Informer today announced that The Elder Scrolls Online is on its way. Players will discover an entirely new chapter of Elder Scrolls history in this ambitious world, set a millennium before the events of Skyrim as the daedric prince Molag Bal tries to pull all of Tamriel into his demonic realm. Why do the Daedra have to be such jerks? We may never know. What we do know, however, is that this game is scheduled to come out is 2013 for both Mac and PC, which means if you are planning on buying a new Mac this year you should probably wait until next so that it will have in it a mobile version of a graphics card released two years ago in hopes that it can actually play the game at a respectable resolution. Game Informer is scheduled to reveal more information about the game tomorrow, but for now you should see what they have written up about it. My only question is: if I crouch down, will I go invisible to all of the other players?